The Yangtze River Delta region incorporates Shanghai District, Jiangsu Province and Zhejiang Province. It is one of the most densely populated regions on earth, with over 150 million registered residents living in more than twenty developed cities including Nanjing, Hangzhou, Suzhou, Ningbo, Wuxi, and Changzhou. In 2012, the Chinese Ministry of Commerce reported that there were 704 Australian-invested companies located in Jiangsu (415) and Zhejiang (289). This was more than Shanghai and Beijing respectively. 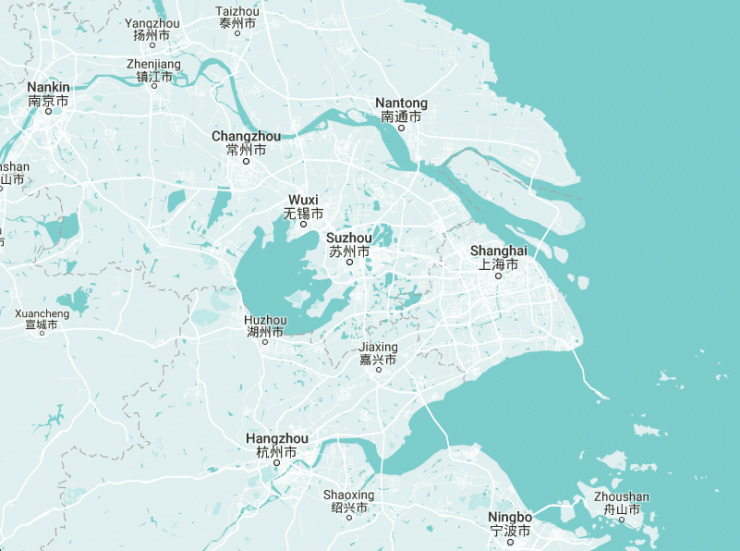 While lots has changed since 2012, what hasn’t is the growing economic importance of the Yangtze River Delta population surrounding Shanghai. The Yangtze River Delta (including Shanghai) is home to 31 economic and technological development, hi-tech and industrial parks (as of 2012). Local governments in the region are working hard to attract foreign investment in various sectors including; advanced manufacturing, health and elder care, medical technology, robotics, AI, and advanced engineering. The people in the Delta are fast growing in relative wealth and have a long history of international exposure. There are huge opportunities for Australian companies to sell high quality, green and safe food, beverages and other consumer goods within the region. It is clear that the Delta region is strategically vital for Australian businesses and AustCham Shanghai is committed to help members who are located in the Delta outside of Shanghai as well as assist businesses to expand and grow into a huge market on Shanghai’s doorstep. Over the past few years AustCham Shanghai has been expanding its work in the Yangtze River Delta region through hosting regional Aussie Drinks and site visits, as well as exploring cooperation with Chinese industry partners. Last month, AustCham Shanghai committed a full-time resource into the region to focus on developing membership, business engagement, and stakeholder relations within the Delta. William Li will undertake this role running traditional Chamber activities in the region, including building membership, running events, offering project management and delivering delegations. He will also be able to provide existing members with access to the Delta region through introductions, referrals, and opportunities to attend and/or speak at events and delegations. For more information about AustCham Shanghai in the Yangtze River Delta, please reach out to Ali Groch.